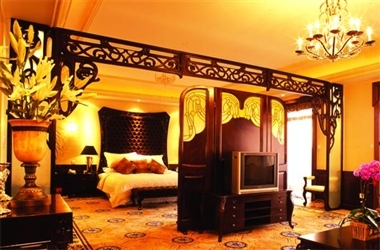 The Phoenix City Hotel Guangzhou situated in a beautiful natural environment, with Phoenix Mountain at its back and Greenery Lake in the front, Phoenix City Hotel, Guangzhou, is the first hotel built on platinum 5-star standard in South China. 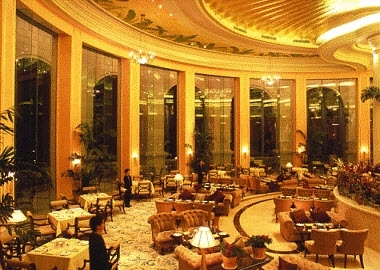 The Hotel has a total area of 200,000 m2 and a construction area of 78,000 m2, making it the hotel with the broadest area and fewest floors in Guangzhou. 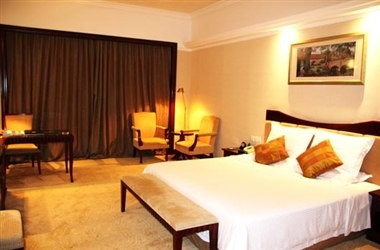 Situated in an excellent geographic position within Guangzhou, Phoenix City Hotel enjoys an extensive transportation network. 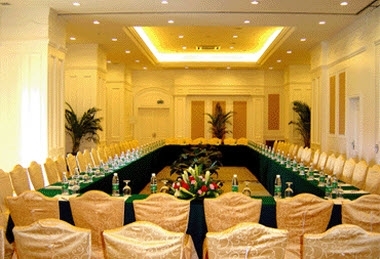 The Phoenix City Hotel, Guangzhou has more than 20 different meeting rooms. 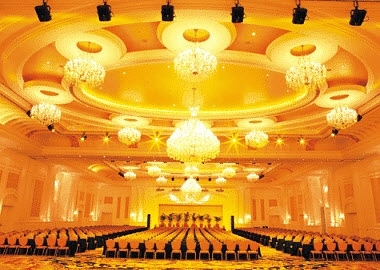 The biggest one is able to cater for 1500 attendees at once. All the meeting rooms are well-equipped with complete facilities and designed by world-famous designer. Our multi-functional rooms with varieties of style will utterly meet your all-dimensional needs. They are the ideal venues for all major conference. Luxurious settings, advanced simultaneous interpretation system, strong support team and help you to the success of your business.